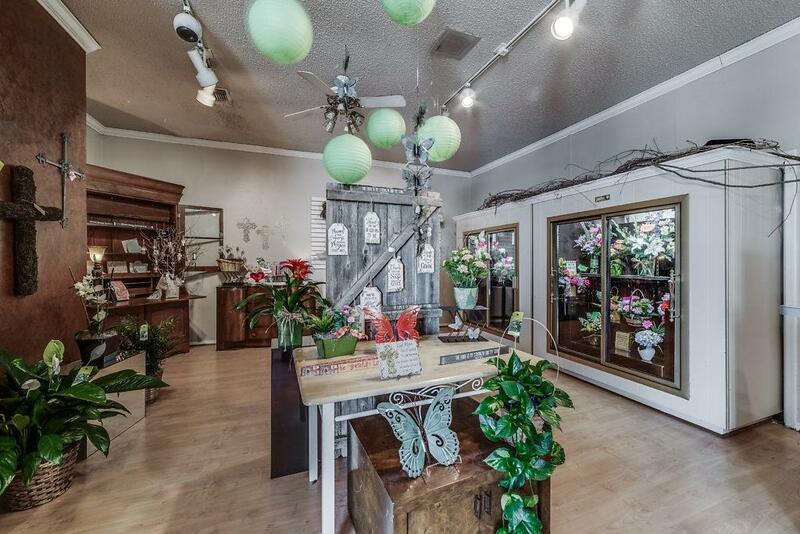 Flowers by Sandra has been a thriving florist business for 40 years, serving the Duncanville area and surrounding cities with first class service. 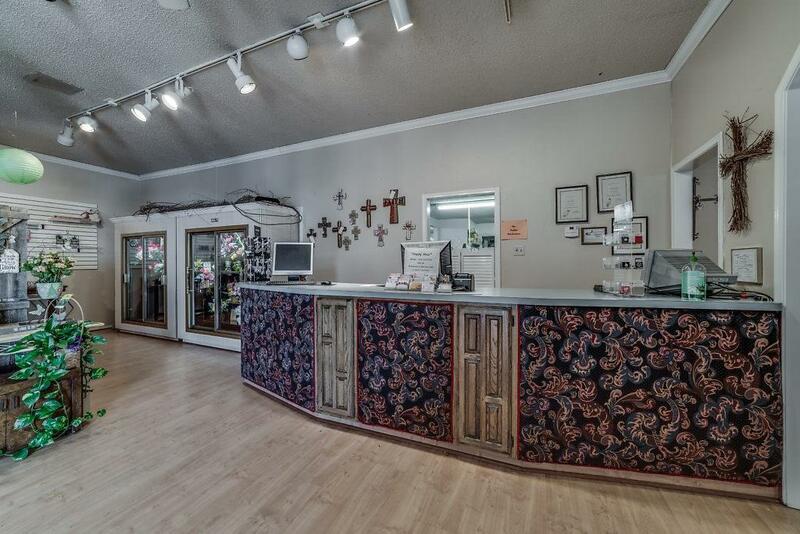 Business includes a 5,000 square foot building with approximately two-thirds of the building air conditioned. 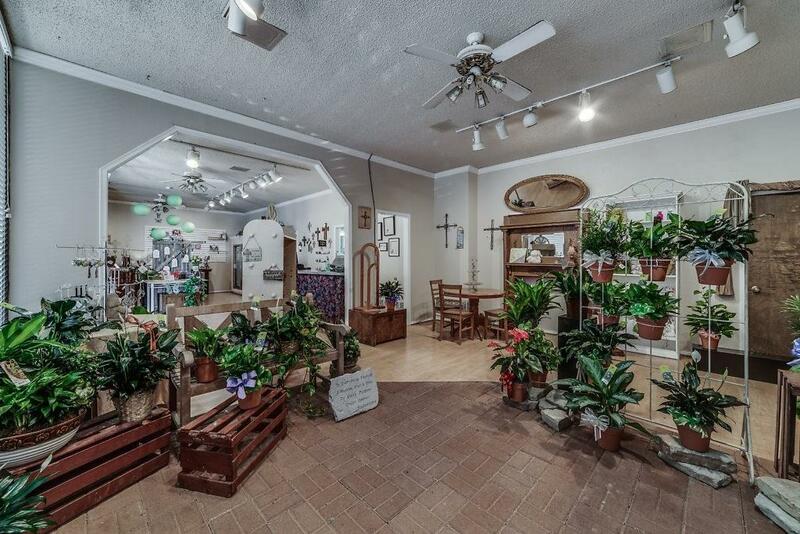 The front door opens into a large showroom, with displays of floral arrangements, plants, furniture for outdoor gardens, shelving, novelty items, etc. 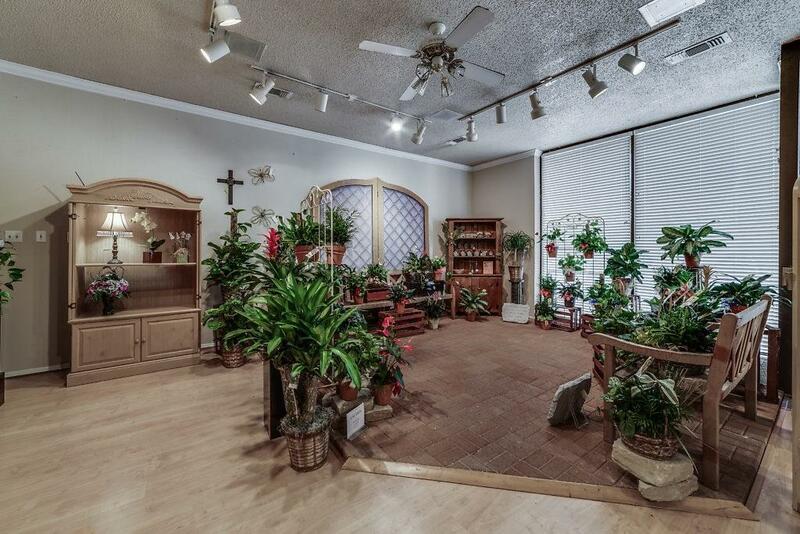 Behind the showroom are several workspaces for creating floral arrangements, offices, restrooms, a kitchen and a 2-story storage warehouse in the back, which also allows a parking area for the delivery vans. Ample customer parking in front. This is a dream opportunity for an aspiring florist! Offered by Ginger Smith of Century 21 Judge Fite Co..